We help businesses like yours, leverage their Salesforce® investment. Are you getting the most out of your CRM? We can help your business move to Lightning. Including programme management, implementation guidance and delivery. 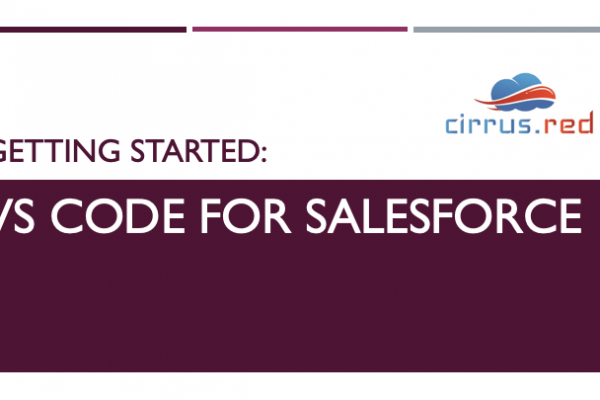 We offer bespoke Salesforce® development. Covering APEX, Visualforce and Lightning Components. We offer bespoke, tailor-made consulting solutions, to help you get the most out of your Salesforce® CRM. We can help you adapt your Salesforce, to fit your business processes and needs. Business changes rapidly. 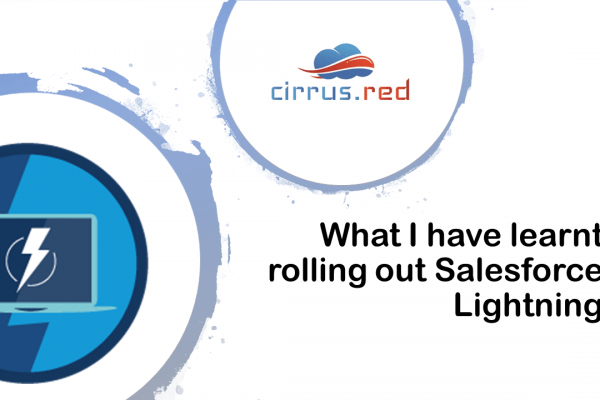 We can help make sure your Salesforce is keeping up with you. New to Salesforce or just getting started? We can support your launch to get you across the line faster. Our focus is helping you maximise your CRM investment. And to ensure you get the customer data and insights your teams need to operate effectively. 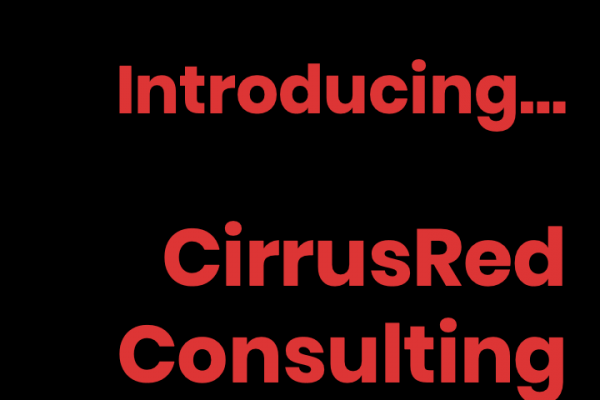 At CirrusRed, we have over eight years Salesforce experience bridging the gap between your front-of-house teams like Sales and Customer Service, and back-office teams like Operations, Finance and Executive teams. 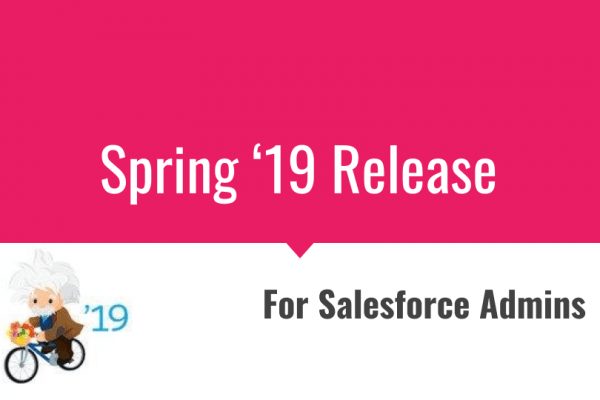 Spring '19 promised new features for your Salesforce. 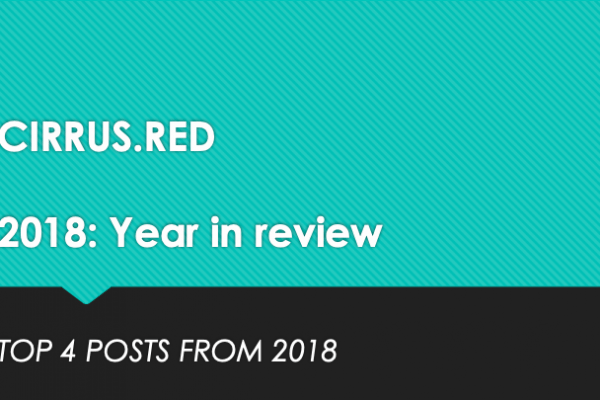 What will it include for Sales and `Service Cloud, find out here! Get in touch with us, to see how we can help you leverage your CRM.